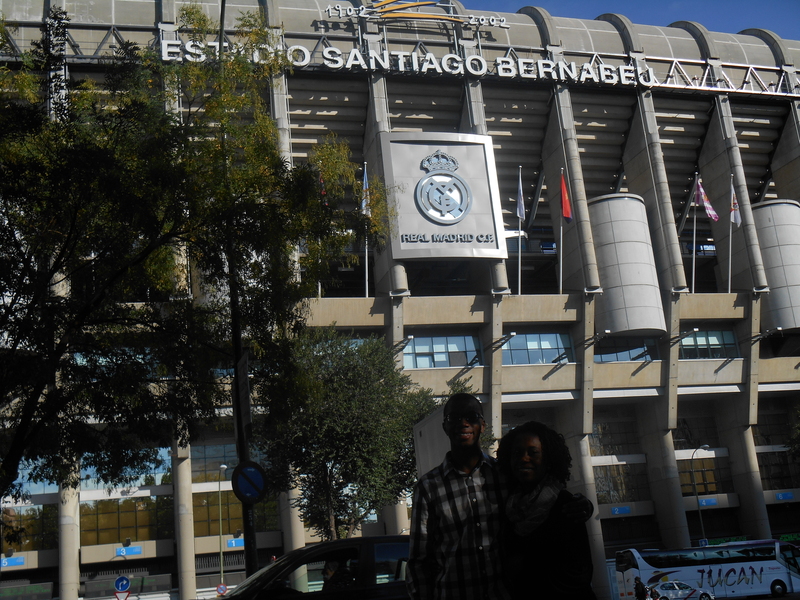 On Saturday we went to the city of Madrid with several brothers and sisters. This was our first time visiting the city and it was truly amazing! 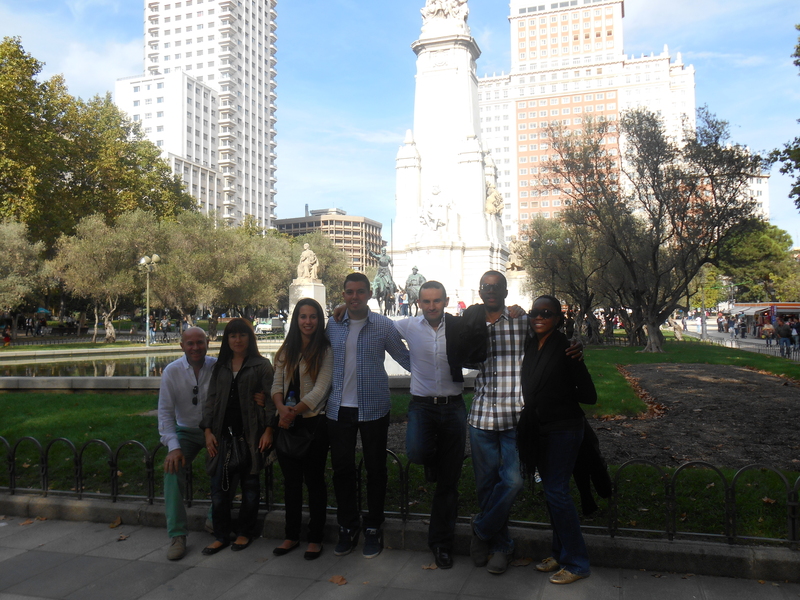 We walked and visited many different areas which included ‘plazas’, markets and main avenues. There were beautiful buildings and architecture everywhere! It started to sink in that we are now in Europe when we were able to observe our surroundings. We hope you enjoy the photos! 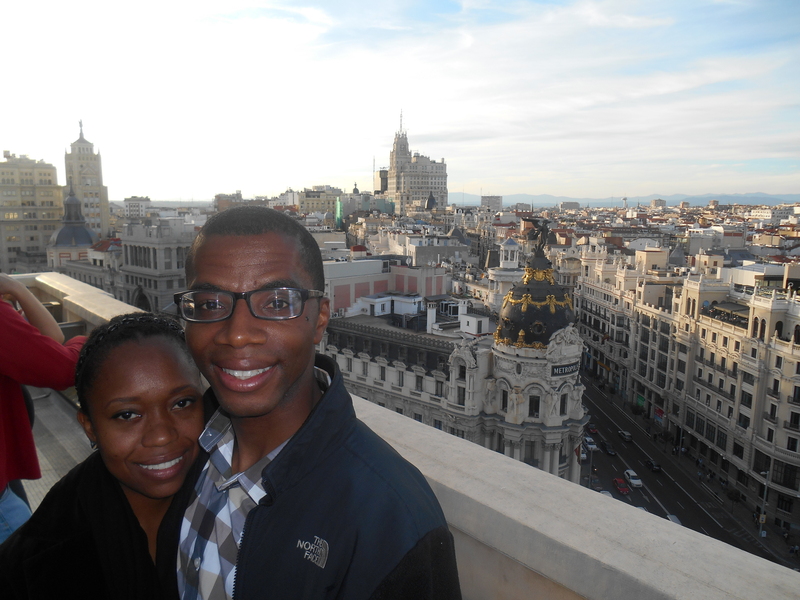 The thing about Madrid city is that there are people EVERYWHERE! This is something that we were not used to seeing. 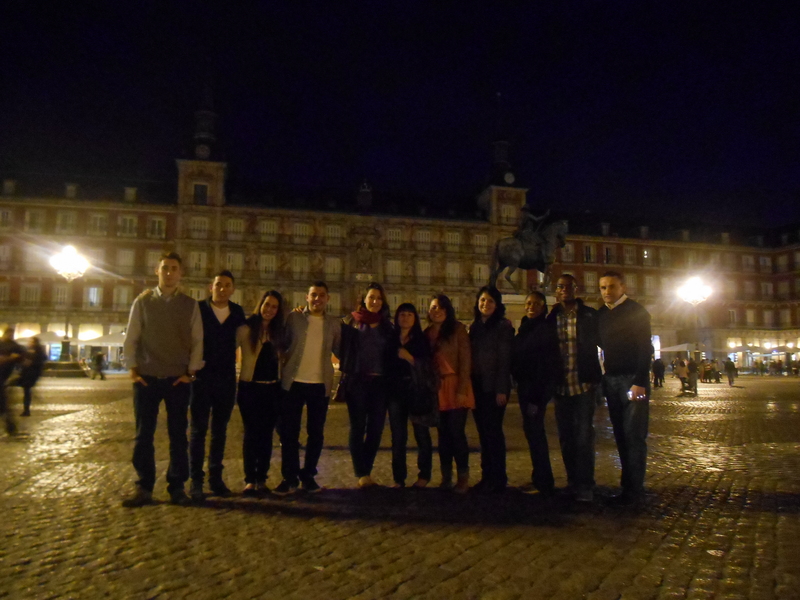 We visited the Plaza del Mayor and it is truly awesome. 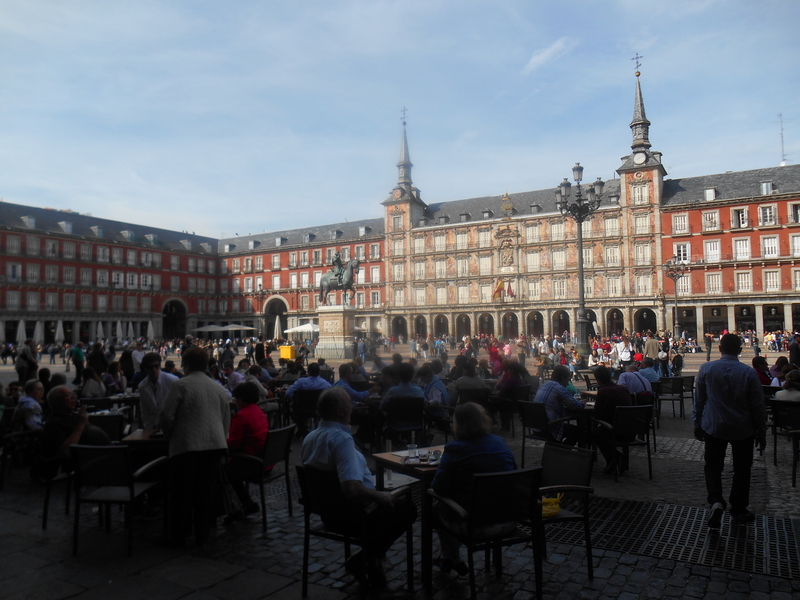 There are many restaurants with outdoor seating and a great view of the plaza and for people watching! This is a very common way of eating here in Spain. We were told that the brothers in the local congregations do street witnessing here in the city center. We could see how this would be very successful especially because of all of the tourists from different countries. The friends that we were with were all super nice and they helped us with our Spanish and we helped some with their English. Some actually spoke English as well. We are amazed at how quickly our Spanish is improving already. I was able to give a prayer in Spanish at a get together with Alfredo our host! 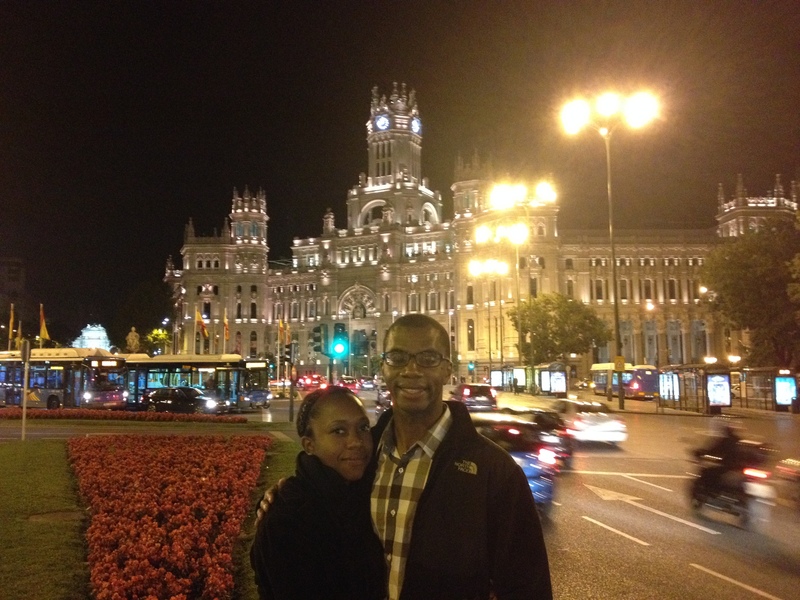 As it got darker we saw Madrid city really come alive! 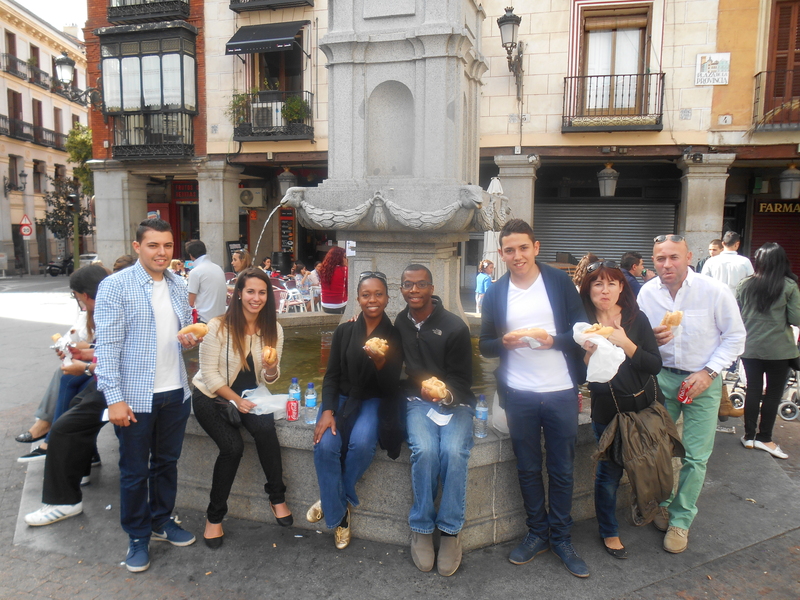 We visited a few tapas restaurants with our group and got a chance to see how the Spaniards eat and live. For the friends here, getting together is very common. They get together usually every Friday, Saturday and Sunday. Friday and Sunday they usually go over to someone’s house and share a meal tapas style and Saturday they may go to Madrid city. 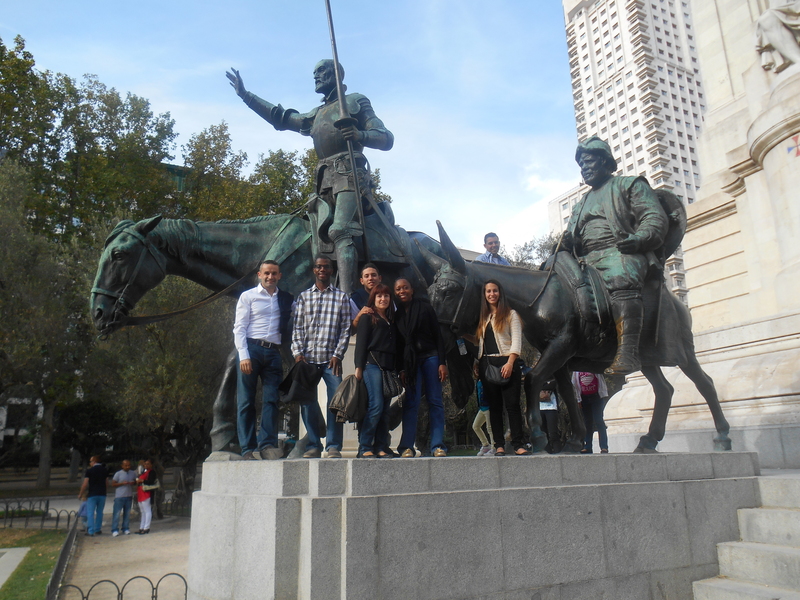 We had a great time with the friends and were happy to do something fun before we arrive in our assignment in Murcia. We can’t wait to meet the local brothers from our new congregation and get to work. This week has been amazing and we have really been able to see the international aspect of our wonderful organization! Previous PostSpain LOVES the New English Bible! Next PostJamon, Olives & Manchego Que Rico!